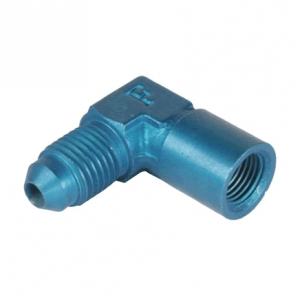 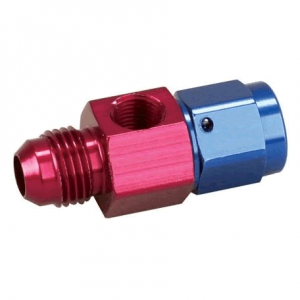 This is an 1/8″ female to AN4 male 90° elbow adapter fitting. 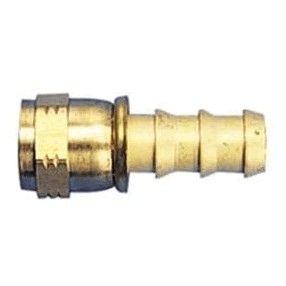 This is a Holley carb to AN8 adapter fitting. 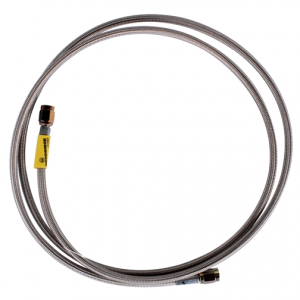 60″ AN4 Braided stainless steel line. 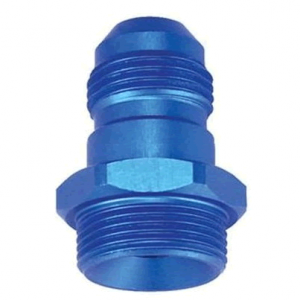 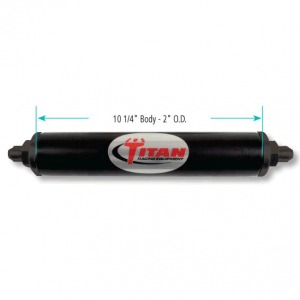 Steel push-on style with 90° steel hose ends for use with AN 8 fitting and line. 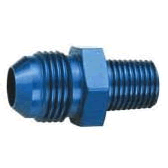 This is a AN 8 male on one end; AN 8 female on other, 1/8 NPT side port adapter fitting. 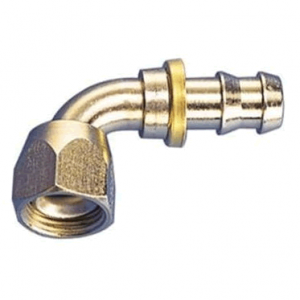 Brass push-on style with straight steel hose ends for use with AN 8 fitting and line. 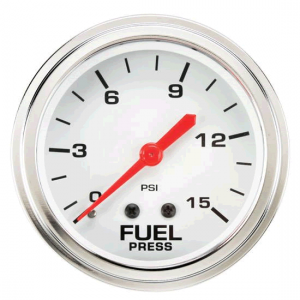 Lightweight 2-5/8 fuel pressure gauge. 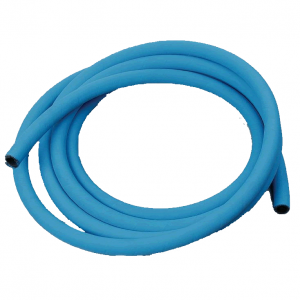 Socketless “Push-On” racing fuel hose is constructed from elastomer, with a smooth inner bore for flexibility and special textile braid reinforcement for strength. 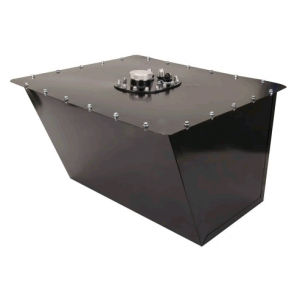 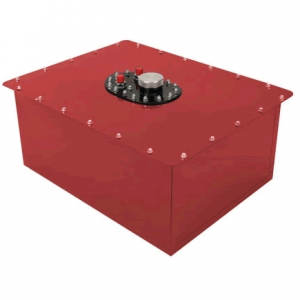 RCI Circle Track steel can fuel cells are manufactured with a cross-linked, high strength polyethylene bladder.